Encourage One Another! 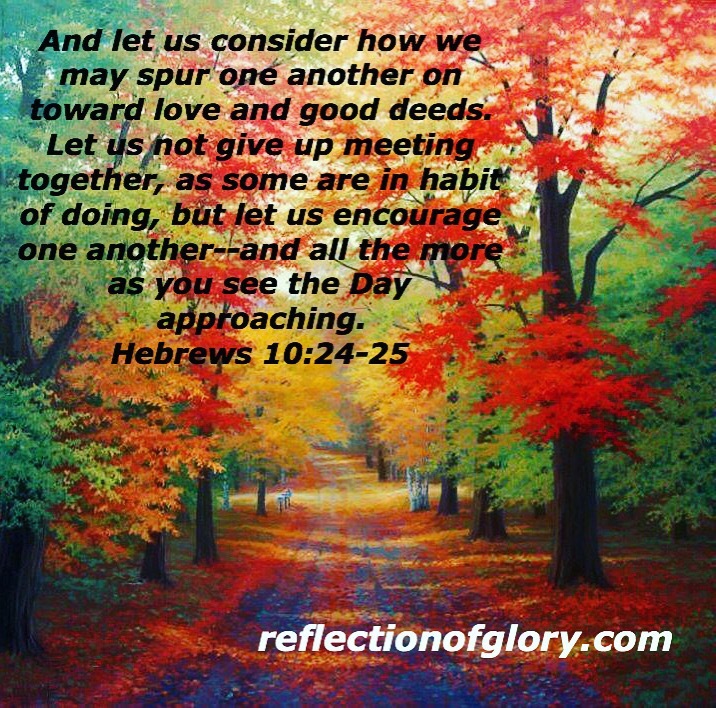 | Reflection of Glory! ← I AM WITH YOU!